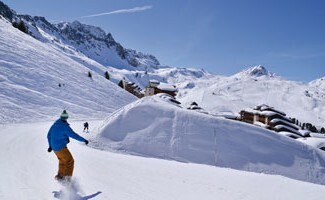 Take advantage of your winter sports holiday at the 3* Hotel Belle Plagne to ski in one of the world’s biggest ski areas. The Paradiski ® ski area boasts 425 km of pistes and covers an area of 14,390 hectares. All so that winter sports enthusiasts and those who like to go walking in the snow can enjoy an action-packed and discovery-filled trip. This outstanding ski area is a veritable paradise for ski enthusiasts but it also offers a host of activities for your family’s winter holiday. 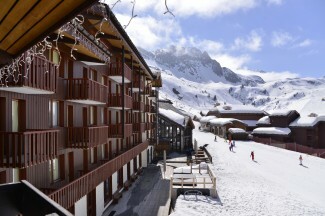 Paradiski ® encompasses three ski resorts: Les Arcs, Peisley-Vallandry and La Plagne. The Vanoise Express cable car, to which you have direct access from the Hotel Belle Plagne, lets you reach the other parts of the ski area from the resort of La Plagne. Children have the magical power to dream, no matter their age. 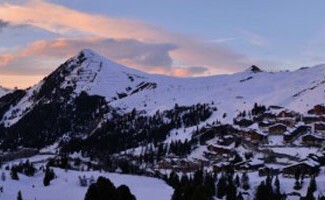 At the hotel Belle Plagne, we will offer you a magical holiday. Discover our selection of unusual activities. Ski lovers count the days before their next slide on the black slopes. It will only take a few days: Paradiski ® will open its doors on December 16th and the snow is already there! The holidays are coming. You can already imagine yourself skiing down the slopes, whether skiing, snowboarding or sledging, to the front door of your Belle Plagne hotel. Located not far from your hotel in La Plagne, the Maurienne valley has small unusual historical curiosities waiting to be discovered. Our Belle Plagne 3 stars hotel opens its reservations for your ski holidays 2017-2018. 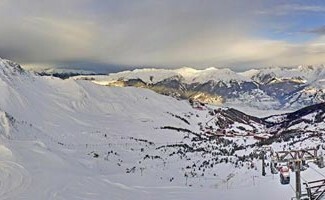 Come to enjoy the activities on the Paradiski ski area. Do you want to know anything you need to ski at Easter holidays? 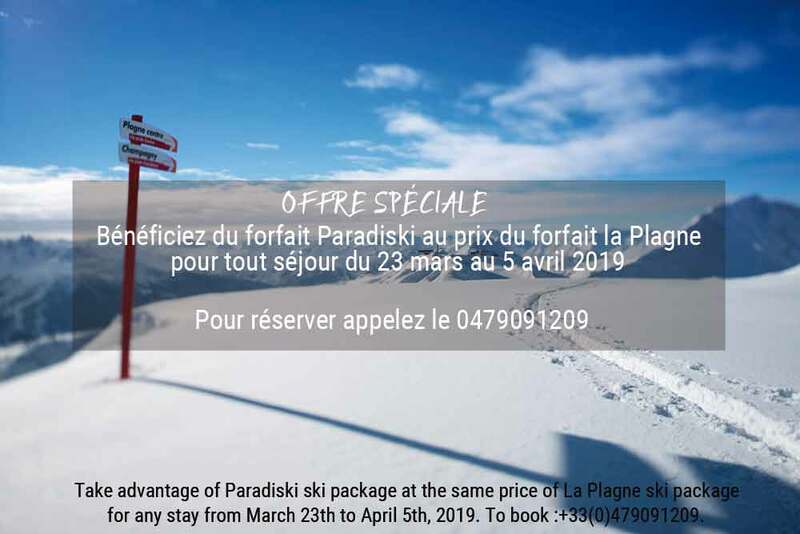 your hotel in La Plagne informs you. Spending your holidays in the mountains, what a pleasure! 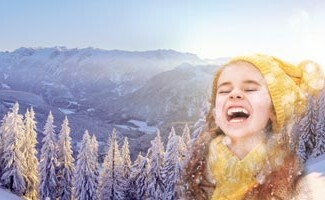 The winter holidays are very often synonymous with stay in the mountains. And it’s quite justified, as ski resorts and ski stations are full of family activities. 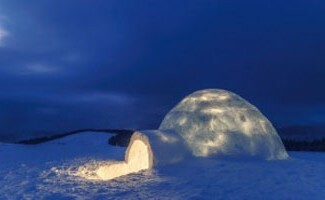 In the skin of an Eskimo for your ski holidays During your skiing holiday, plan a day trip to the Arctic. Yes, why not go into an igloo village? If it is easy to find a pied-à-terre, enjoy all the activities offered by the resort is not always evident in tourist season. The solution to avoid crowds? the off-season! Are you looking for a hotel in the Savoy region for your winter holiday? 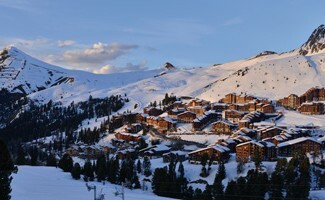 Come to our hotel in La Plagne, one of the most beautiful villages of Paradiski.